Category: Town Of Florida - Judith-Ann Realty, Inc.
​112.3 acre farm in a quiet country setting that backs up to the Industrial Park. Farm has great views and is adjacent to the Mohawk River and historic Erie Canal. 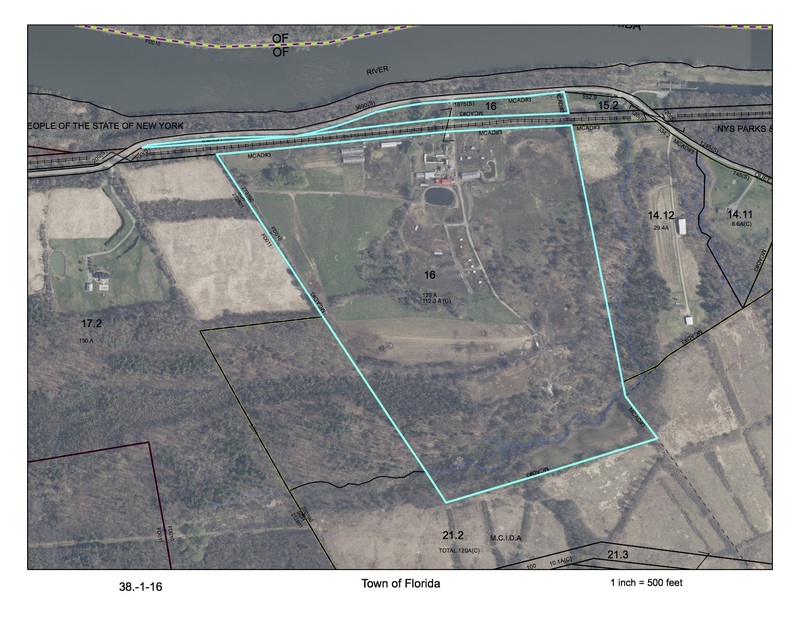 Approximately 66.10 acres of tillable land and pasture with 44.10 acres of woodland. Renovated Cape Cod style home with updated oak kitchen with dining area, large living room, 3 bedrooms total, (2 down and 1 up), and 1 full bathroom on the first floor. Mud room, full basement, barn and greenhouse, large pond and all new fencing around the entire perimeter of the property! Great farm for livestock, or a crop farmer! Great for hunting and ample wildlife. ​You will love to move right in to this gorgeous 2000 square foot "Mount Marshall" Ranch style home in the beautiful Mohawk Hills Development! Home features a great open plan! Dark wood kitchen with granite counter tops, stainless appliances, breakfast nook and pantry. Kitchen looks into the great room with hardwood floor and gas fireplace.Nice bright formal dining room with hardwood floor, 3 bedrooms and 2 full bathrooms. 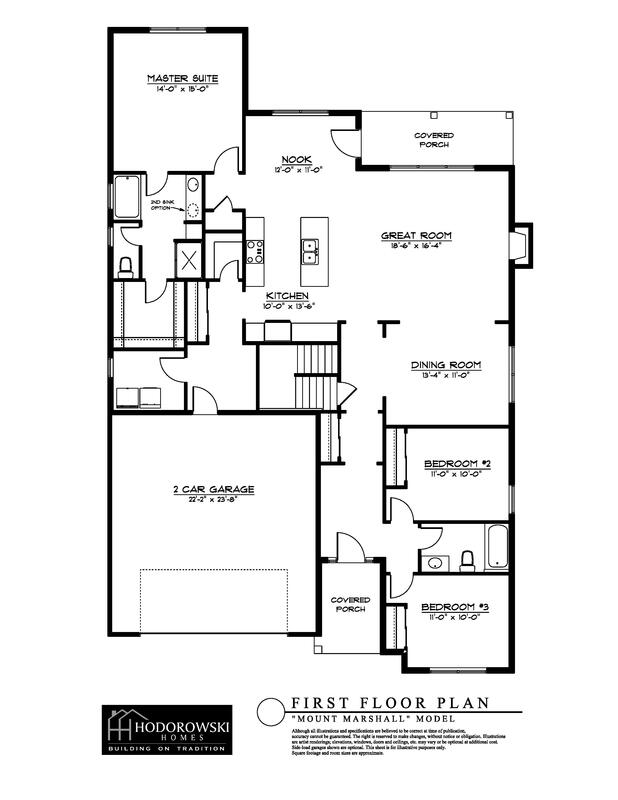 First floor laundry, entrance foyer, full basement, and a 2 car attached garage. Call for more details and a map of the development! ​Just broke ground on this beautiful Stanton model! This house is a Colonial Ranch style home in the beautiful Mohawk Hills Community off of Route 5s in the Town of Florida. This particular model home features an open concept kitchen with appliances and granite counter tops and center island. Dining room and living room with gas fireplace, hardwood floors and cathedral ceiling in the living room. 3 bedrooms, including rear master suite with two walk-in-closets and it's own full bath, (2 full baths total). 9' ceilings, covered front porch, covered veranda, first floor laundry, full basement, 2 car garage with seasonal storage area. ​MANY models to choose from! Models starting at $232,200.